Dozens of Wood Stain Colors! Two of the best high density natural wood coatings on the planet! 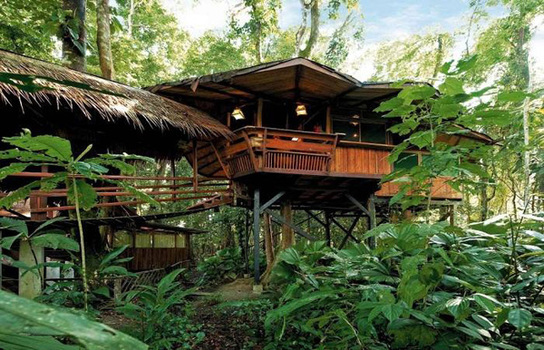 Mountain XT and Rainforest Sealer protect exterior wood with naturally derived ingredients. No toxic petrochemical solvents. No toxic biocides. These advanced coatings are capable of resisting wood decay rot, mold and mildew as good or better than any coating we have ever seen. They illuminate the natural wood grain beautifully and the long term comparisons are impressive. And to top it all off they do it with a full ingredient list that meets stringent USDA requirements for incidental food contact use. Not that anyone is going to eat off of their deck! BUT if a hot dog rolls away, isn't it nice to know it landed on one of the strongest / safest deck stains on the planet? A wood coating of the highest quality. Advanced cashew technology brings out depth and beauty of the natural wood grain. Our unique, dense resins embed zinc oxide and boric oxide into the nourished wood fiber cell. Deep saturation is achieved; carried by our pure, multi-function renewable solvents. 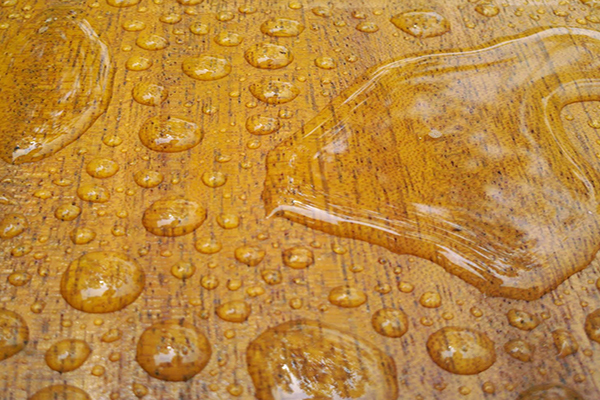 This coating resists wood decay fungi better than any stain we've ever seen. No petrochemical fillers. 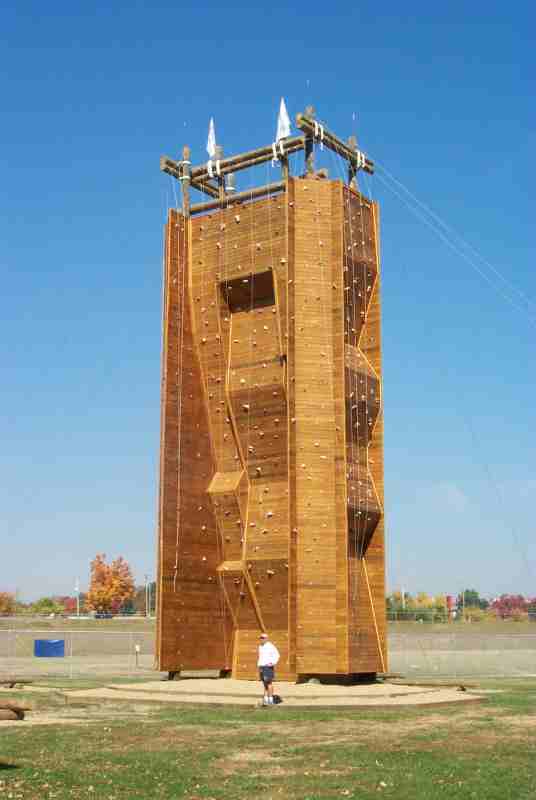 This is one of the highest density wood coatings available. Safe, renewable materials nourish and saturate the wood. Made from locally sourced ingredients that have had all the food sources for mold filtered out. Pine Rosin, Select Linseed Oils, Beeswax and lots of Zinc Oxide and Boric Oxide thoroughly saturate the wood fiber cell. Purity and product integrity form one of the best wood finishes ever made. 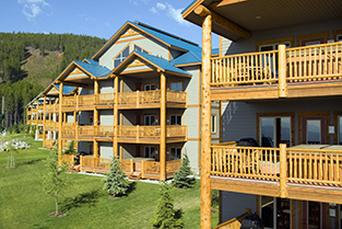 SUMMARY: Rainforest Sealer and Mountain XT are our two best exterior wood coatings. Both products have earned a reputation as some of the highest quality wood coatings available. Although they are widely used on numerous exterior wood projects, both products are considered the best stains for decks. Wondering which one to use? Earthpaint offers access to professional industry veterans. Case by case recommendations are made using the Ask Earthpaint tool or Contact Us. The Ask Earthpaint forum has hundreds of real life cases to review. There's lots of great information available on this page, on the product pages and in our knowledge bases. 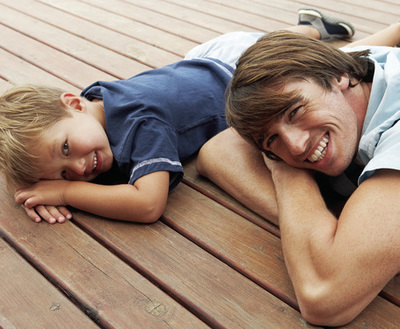 Earthpaint Deck Stains are premium, high density wood coatings. They are made with natural ingredients selected for durability, health and sustainability. Decks are one of the most demanding surfaces on a home. It's easy to add cheap solvent and some color to a deck stain but that ends up getting stripped and recoated yearly. 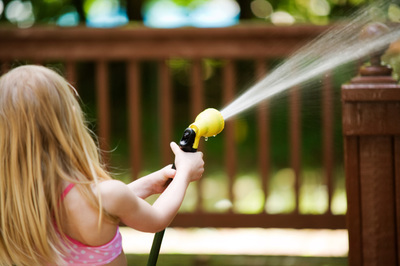 Recoating with toxic petrochemicals is not easy, healthy or sustainable. Earthpaint deck stains are made to stay in the wood fiber cell. Not leach out into the ground or air. They get maintained with a bolstering coat as needed and in this way create a petrification effect that grows ever stronger as the years go by. Rather than unnecessarily stripping and restaining, each coat maximizes on the previous coat. For this reason, we do not compromise product integrity to fit within the big box distribution model. 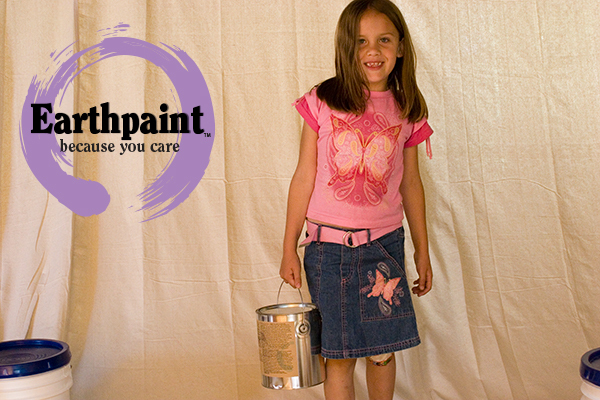 Our Paint Store allows us to keep quality, health and sustainability as our primary purpose. 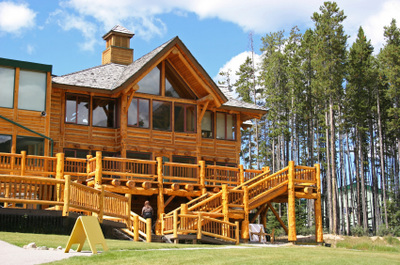 Over the years we have meticulously tailored our natural deck stain formulations; fine tuning them to work with all the major wood types and climates. We ship everywhere in the USA and most other countries. 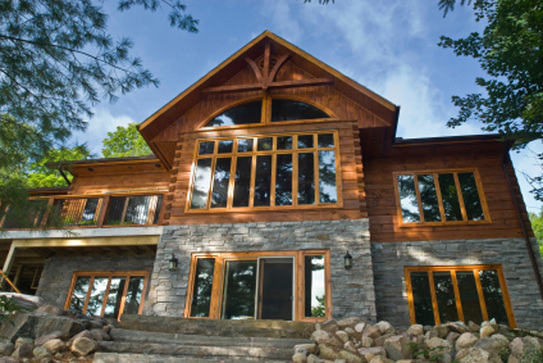 Earthpaint wood finishes have been used on some of the most demanding and beautiful exterior wood surfaces. Staining the deck becomes an enjoyable experience with Earthpaint Wood Coatings! Seven Tips for a Great Natural Looking Deck! 1. Preparation is key to a deck done right. Start with Lime Clean. ​ 2. Deck Stain Color Selection can be used to maximize performance. ​3. We recommend creating a completed sample in advance. 4. Dilution for new or non absorptive woods will increase wood cell saturation. 5. Roll and Back Brush by putting a brush on the end of a pole. Not only does this soak the wood better than spraying but it also makes for a more pleasurable experience. 6. Wash yearly with Earth Clean to extend the life of the sealer. PREP FIRST and TRY SOME COLORS! Earth Clean and Lime Clean are the two best deck cleaners. All good deck staining jobs are started with good prep. If you already have an Earthpaint deck stain then all you need is Earth Clean. 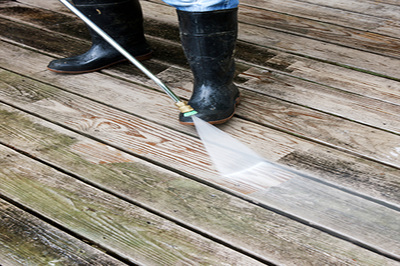 If you are starting fresh with new wood or a previously stained deck then Lime Clean is the best deck cleaner. Lime Clean will open the pores, rinse the wood fiber cell free from stain defeating contaminants and extractives. That leaves the wood fiber cell open, like a dry sponge, to absorb the nourishing natural deck stain.